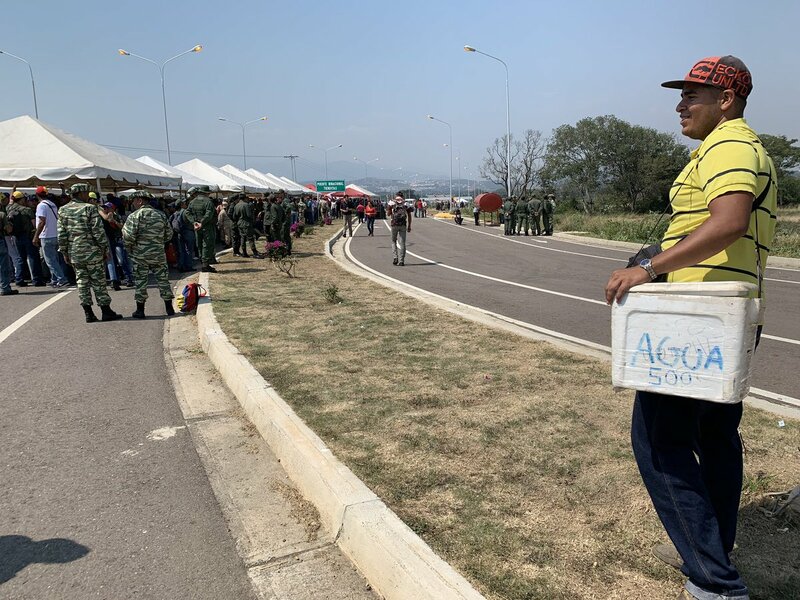 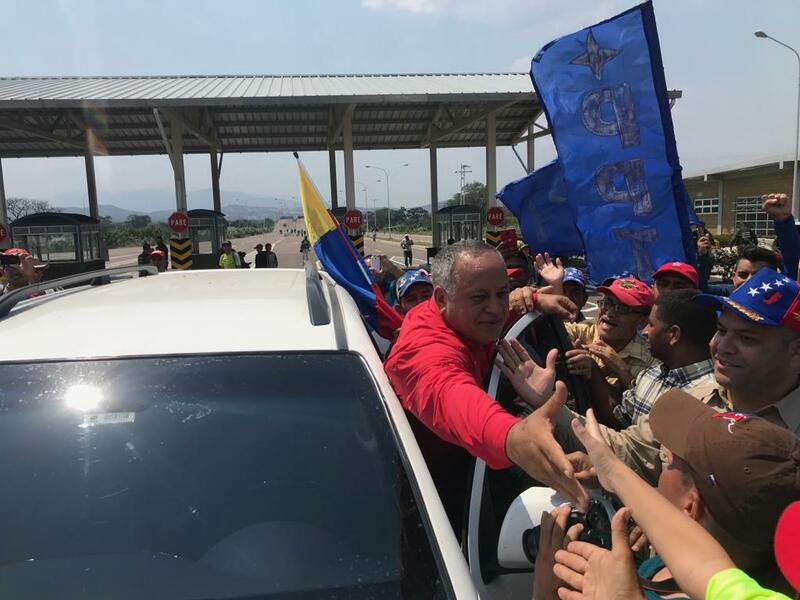 Speaking in a Venezuelan border city, Chavista strongman Diosdado says the American food aid waiting across the border is "trash" and that the chicken doesn't even taste like chicken. 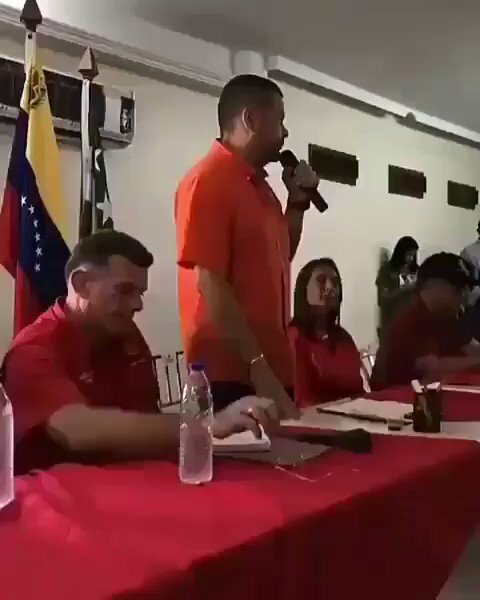 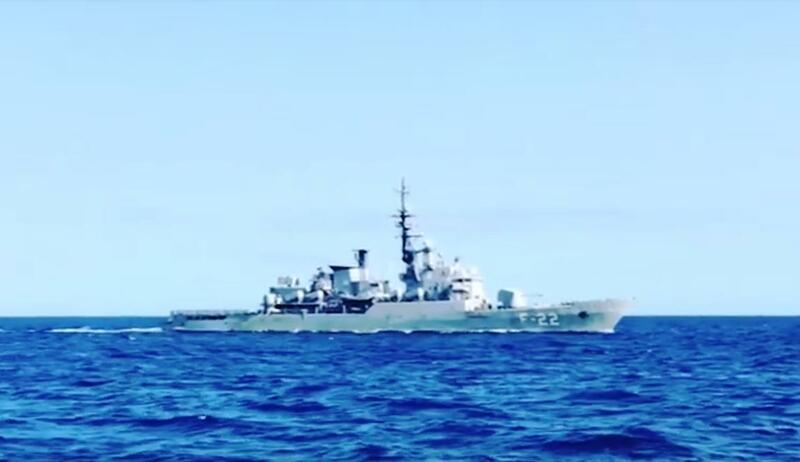 He tells people to be ready to defend their country. 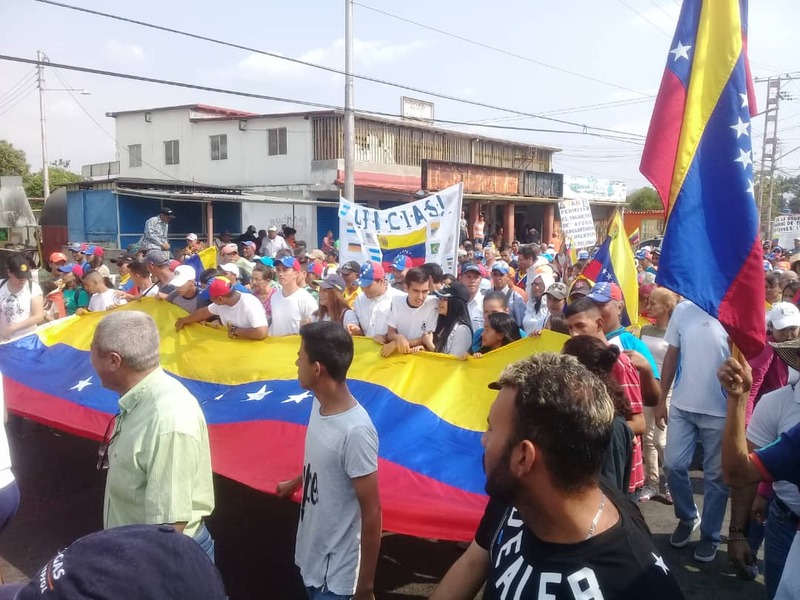 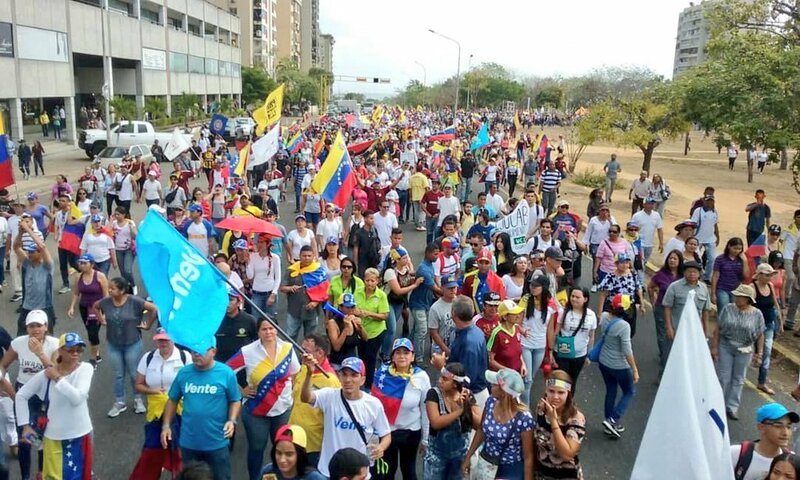 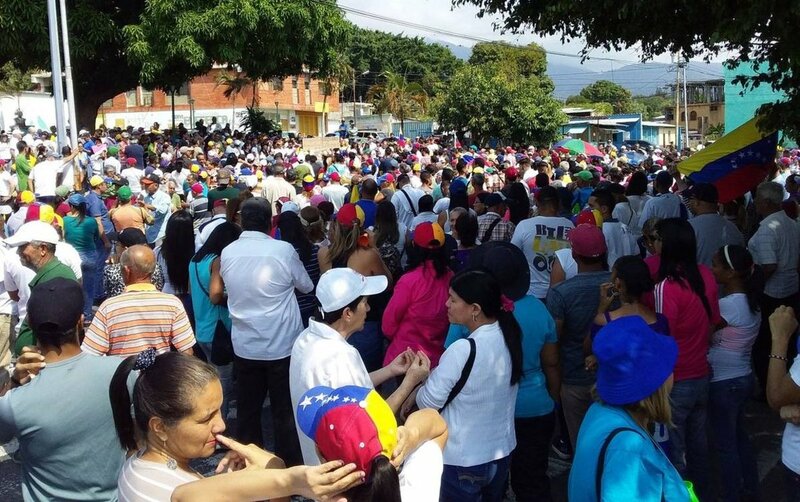 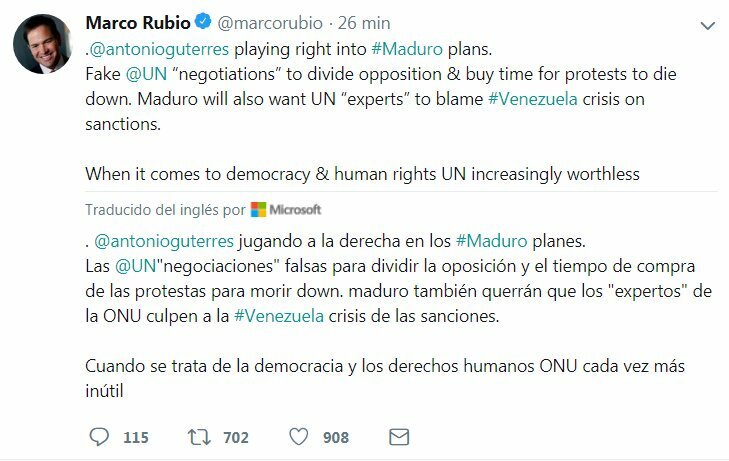 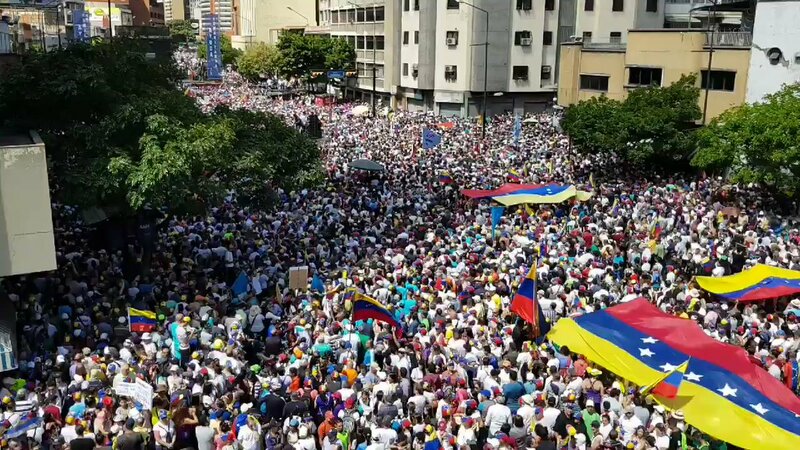 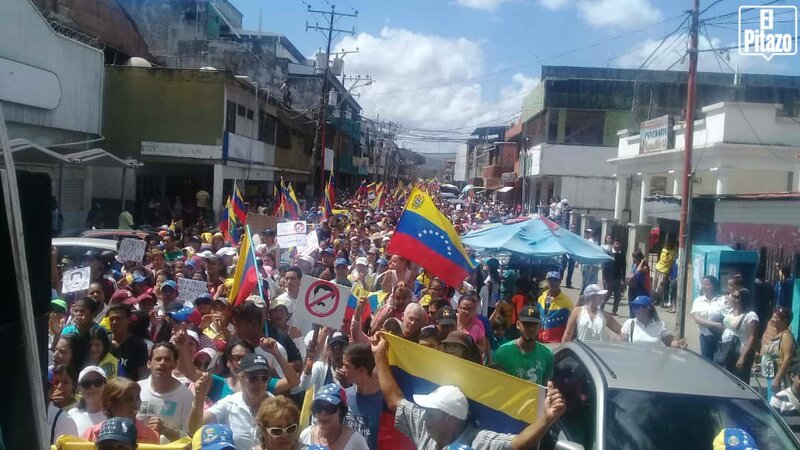 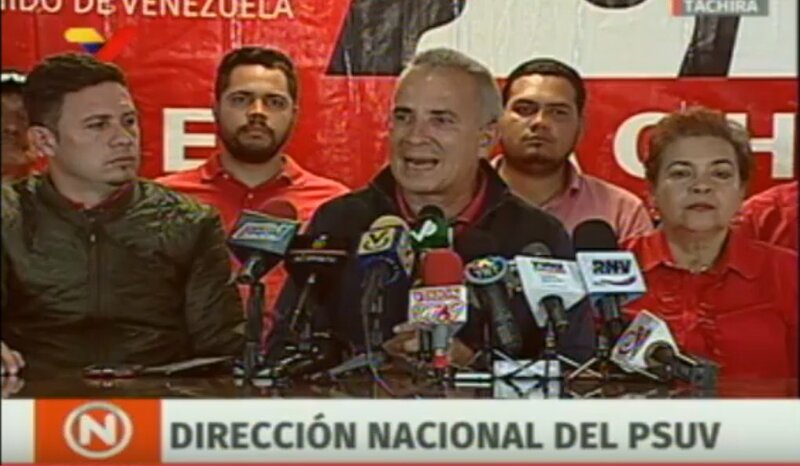 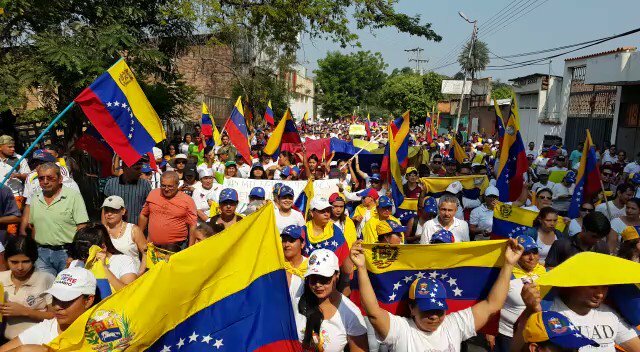 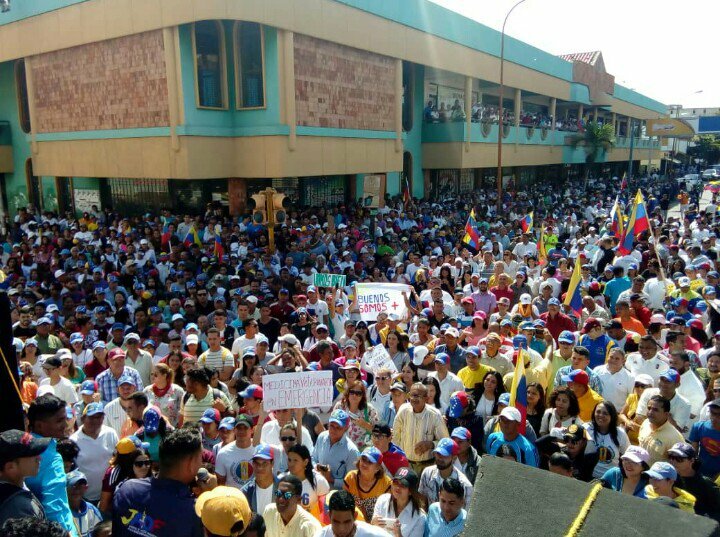 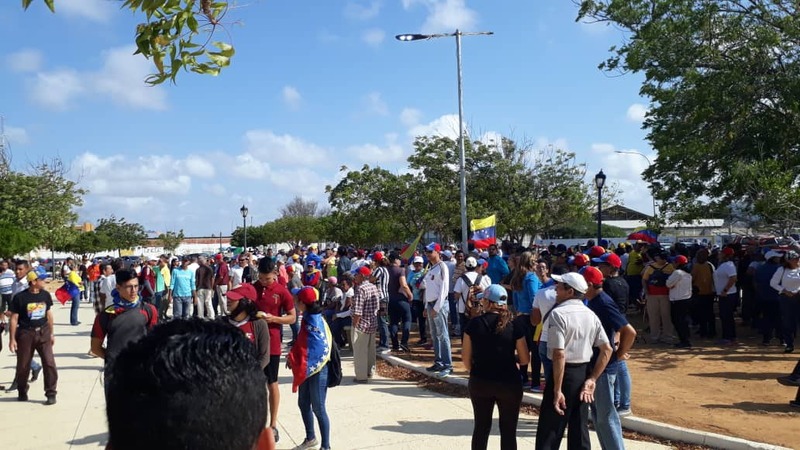 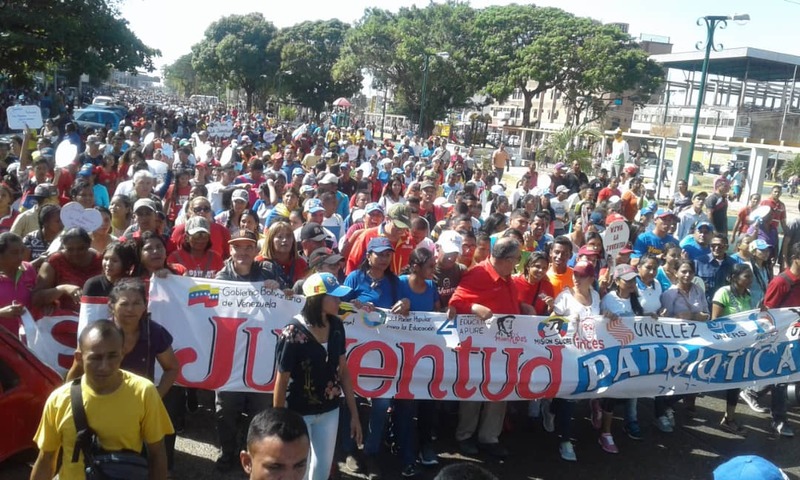 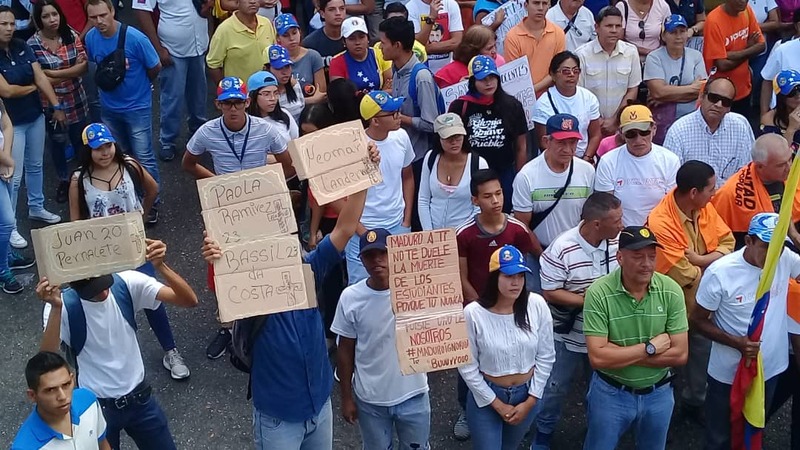 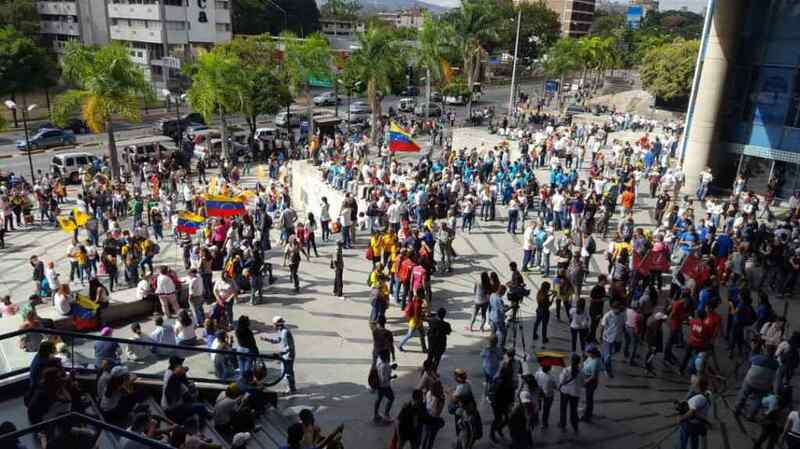 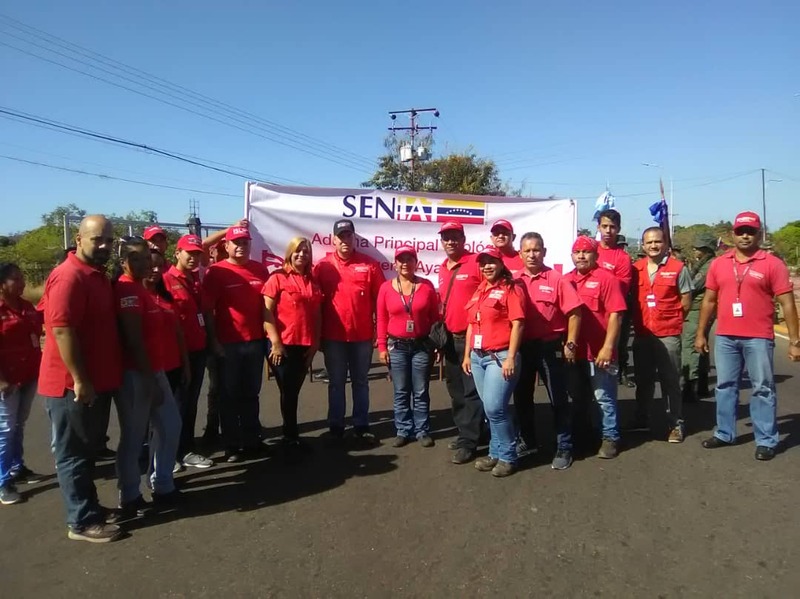 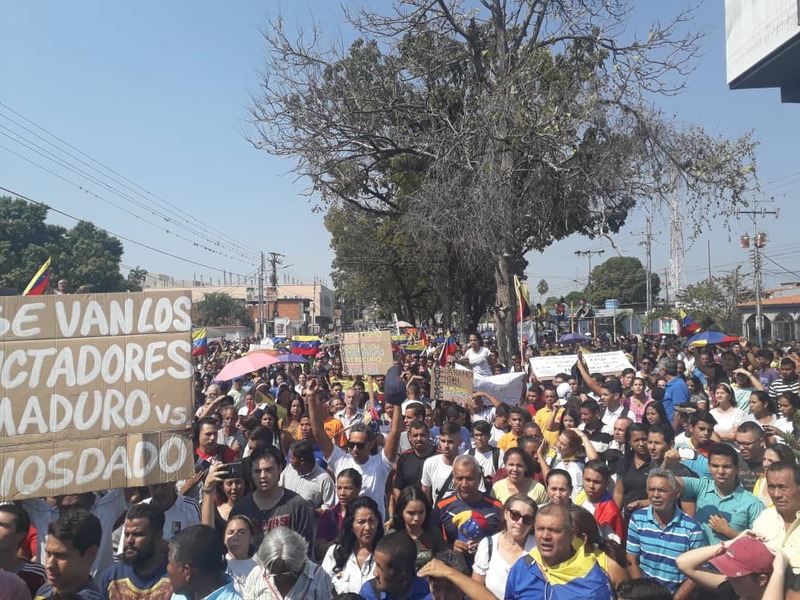 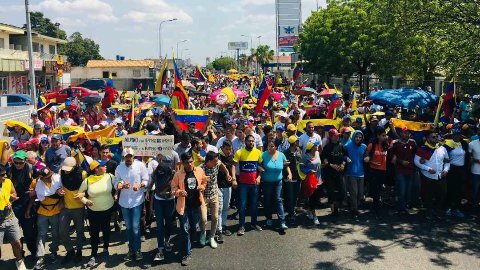 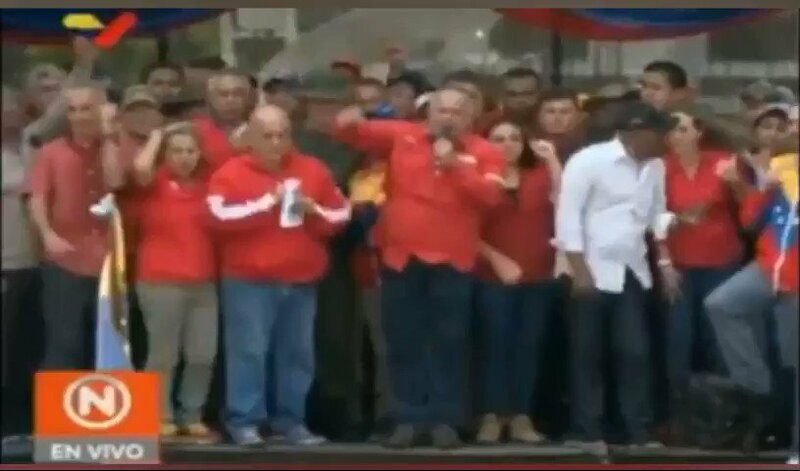 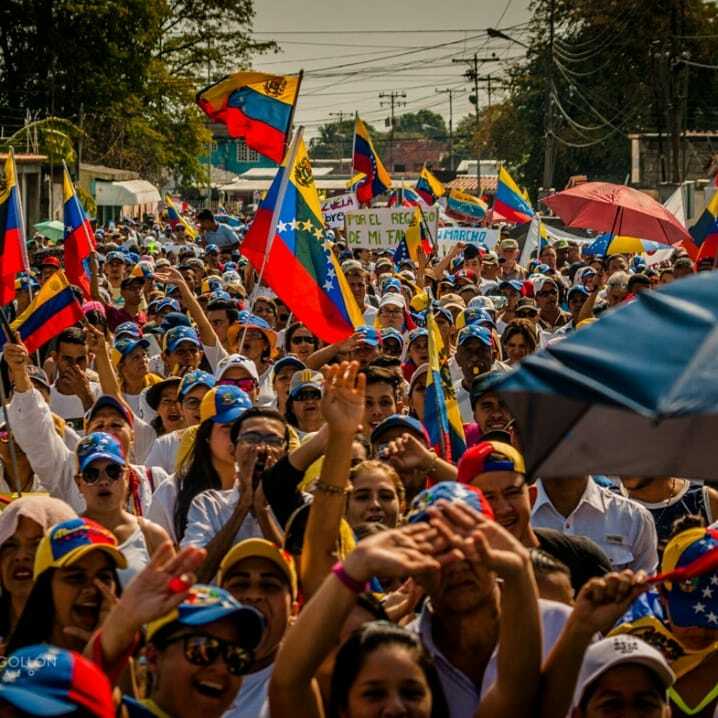 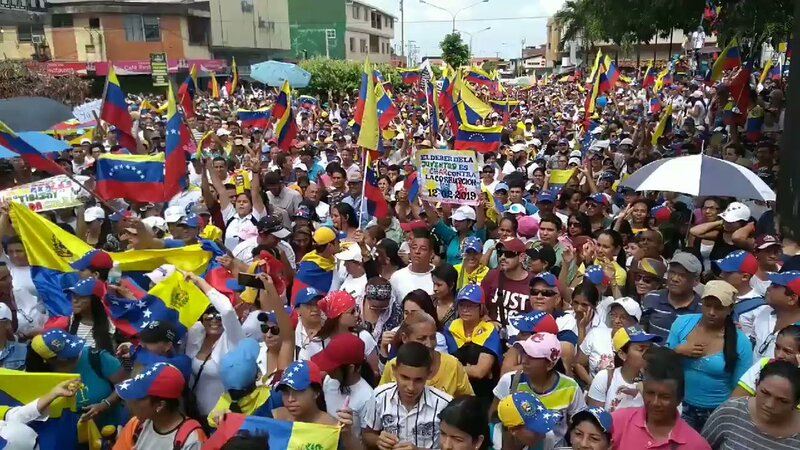 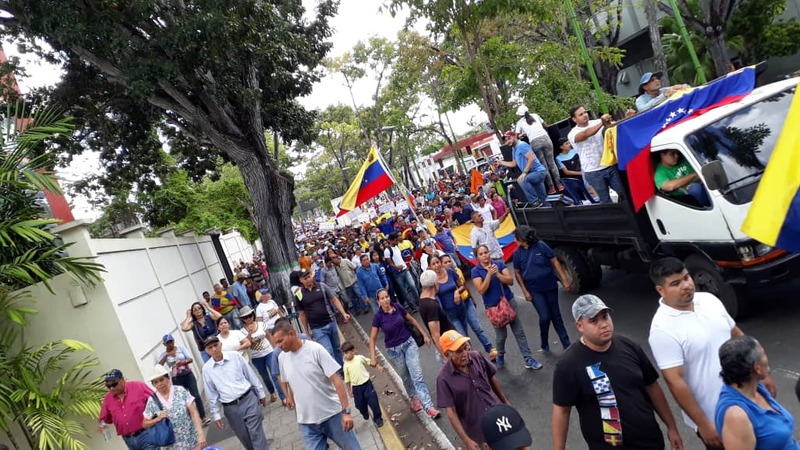 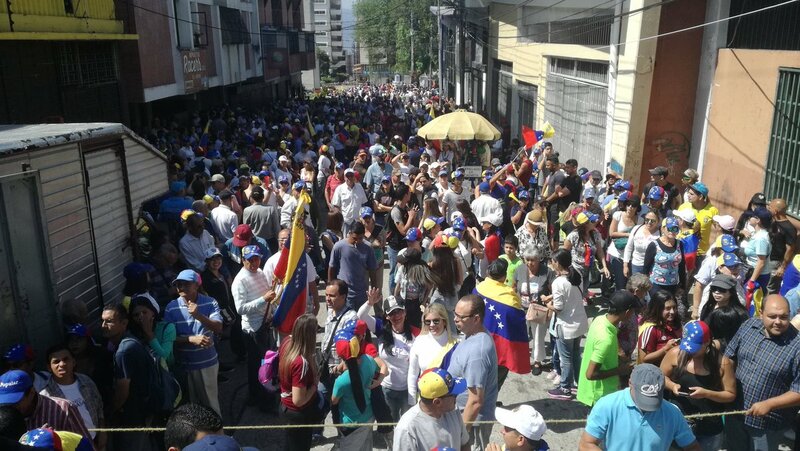 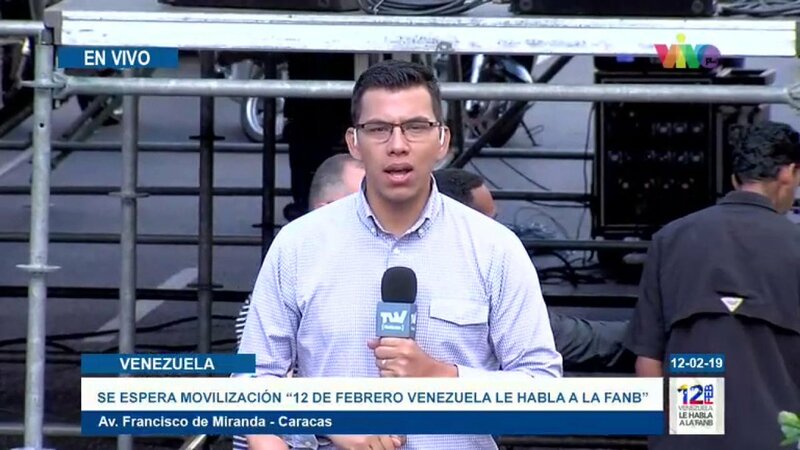 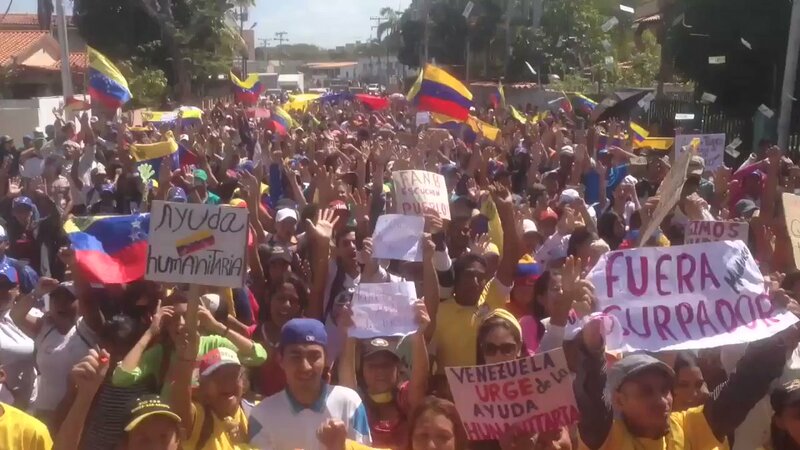 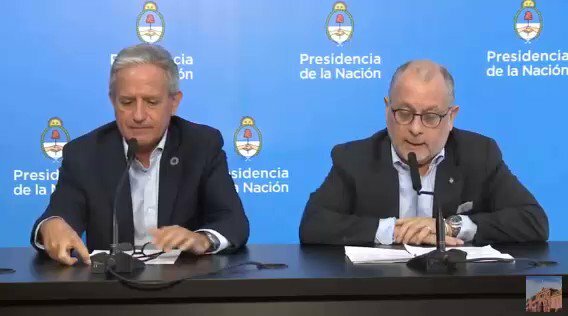 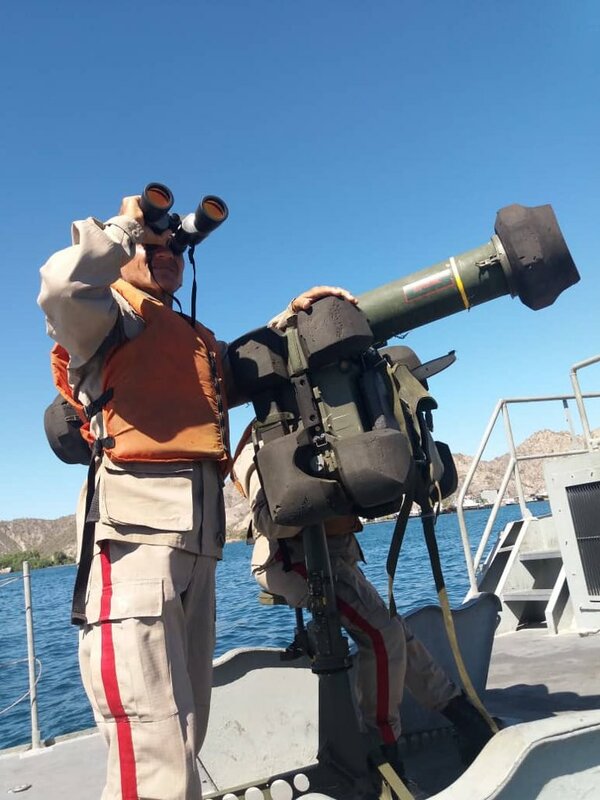 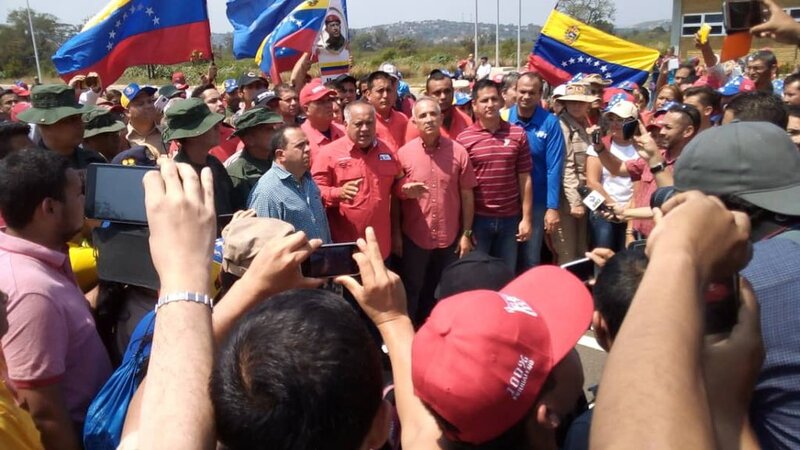 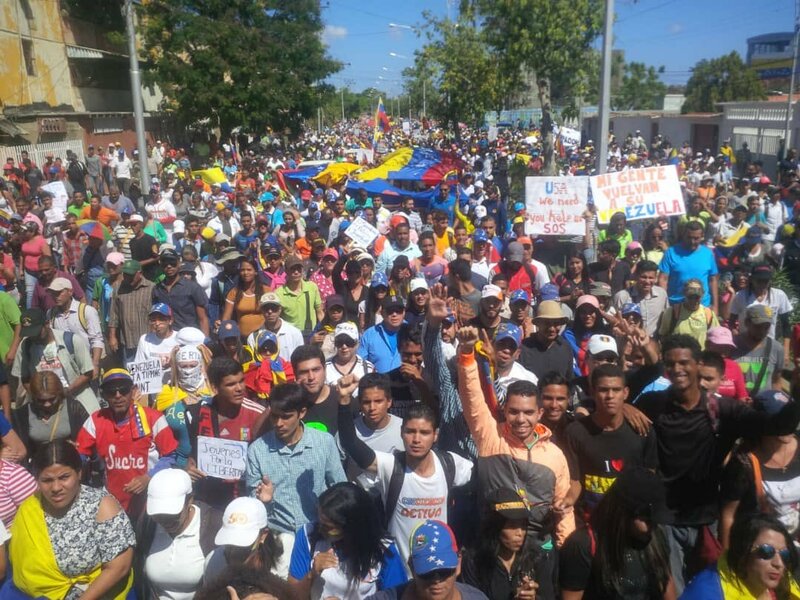 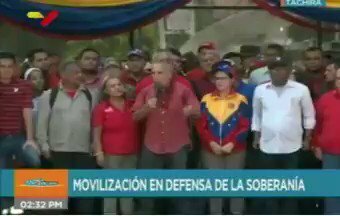 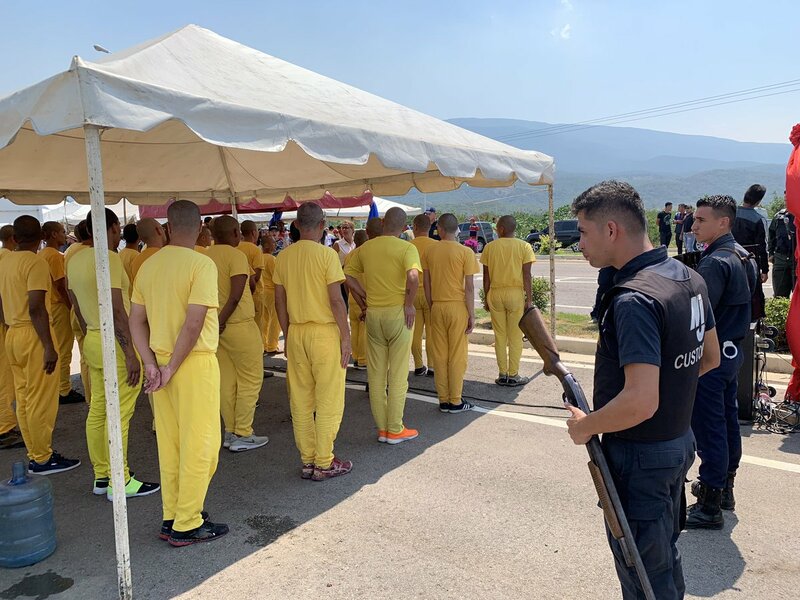 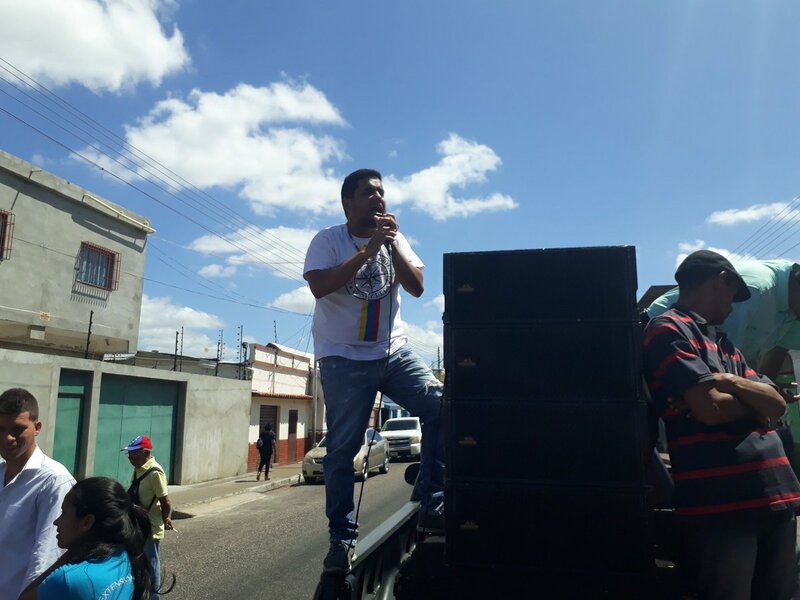 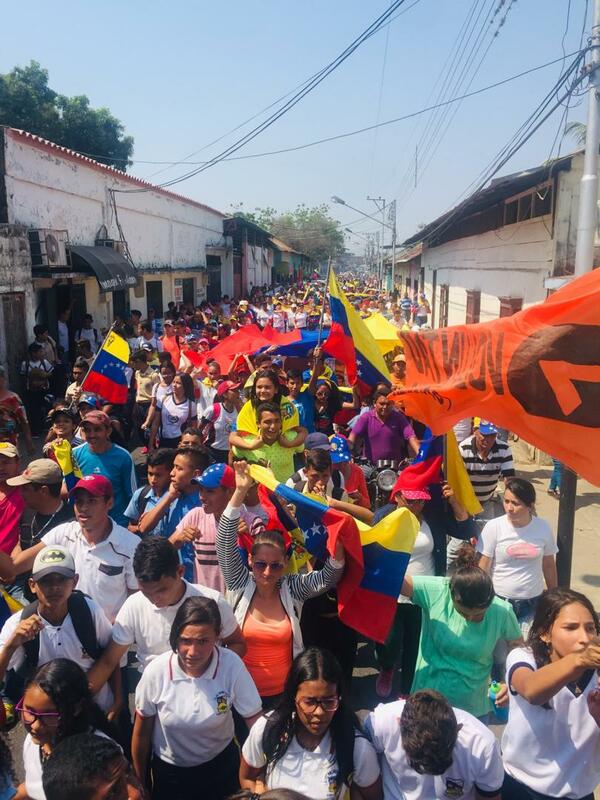 Diosdado Cabello from San Antonio del Tachira, warns the militiamen that tomorrow, February 12, the opposition plans to "mount a false positive"
Brazil will set up a center for the collection of humanitarian aid for Venezuela. 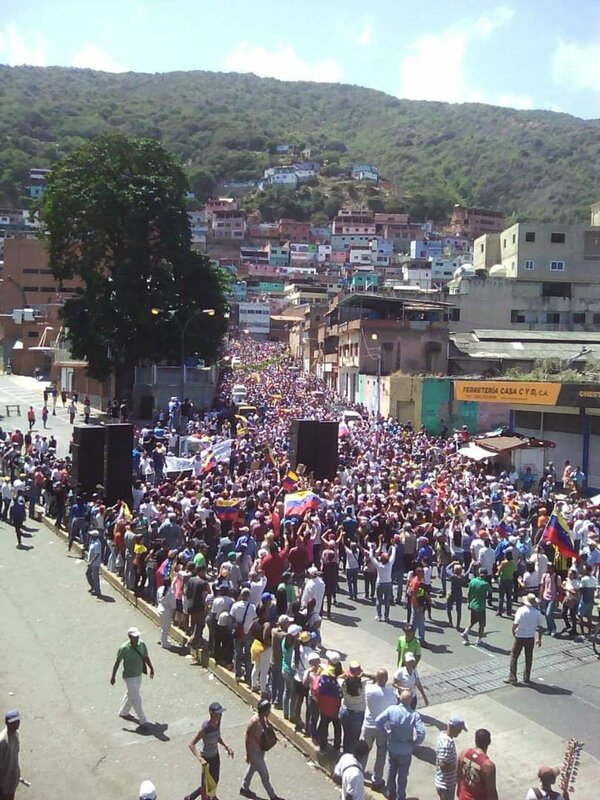 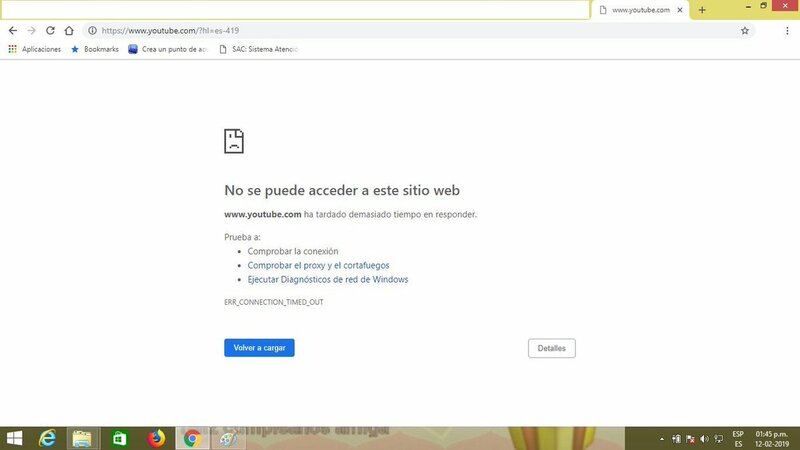 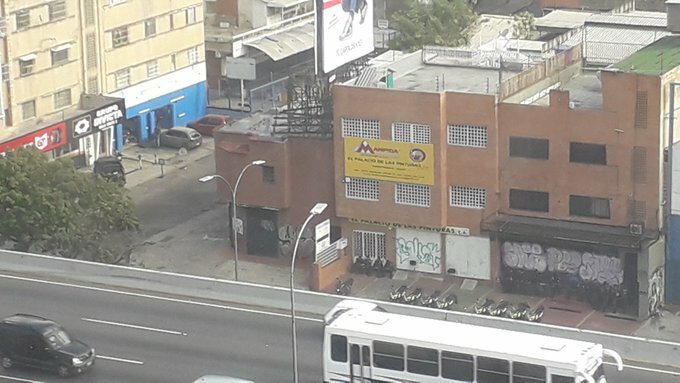 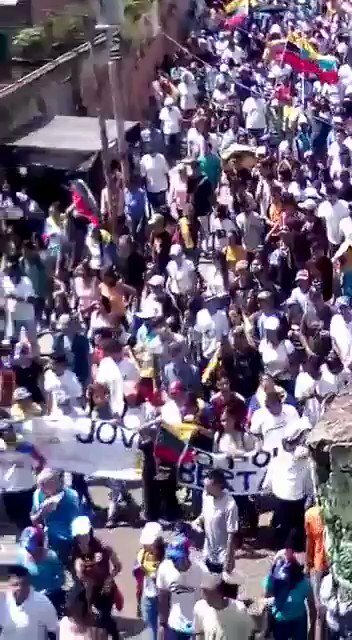 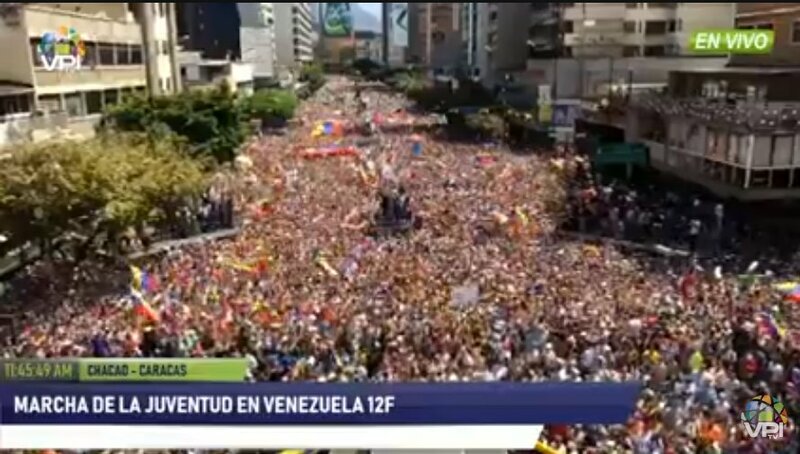 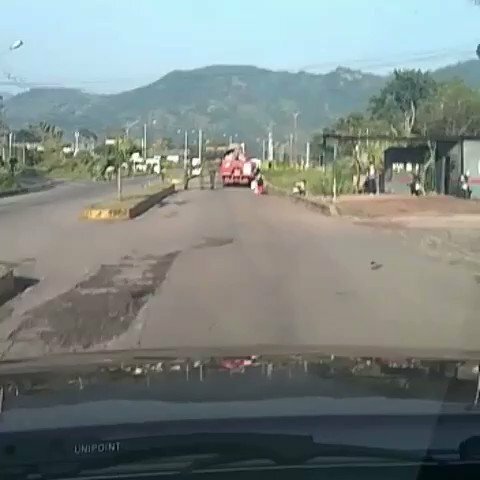 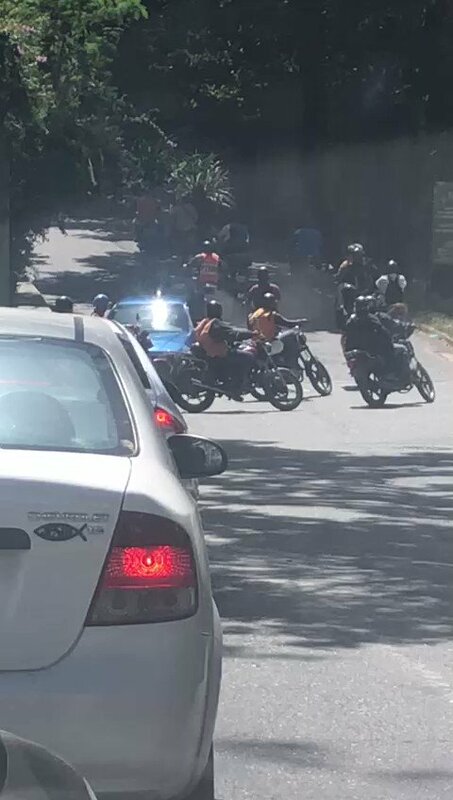 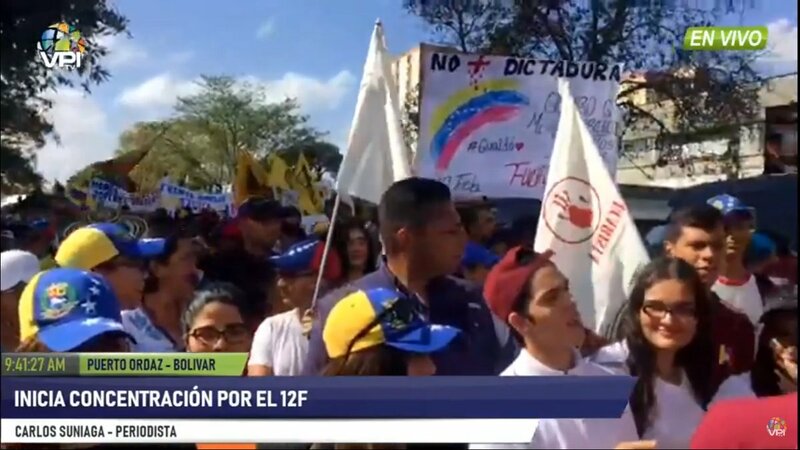 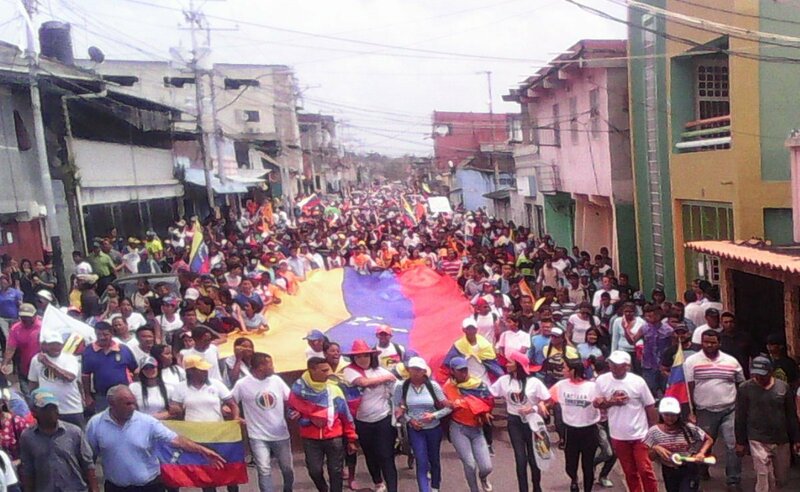 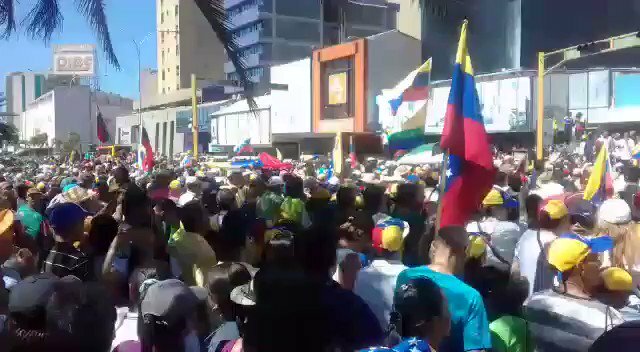 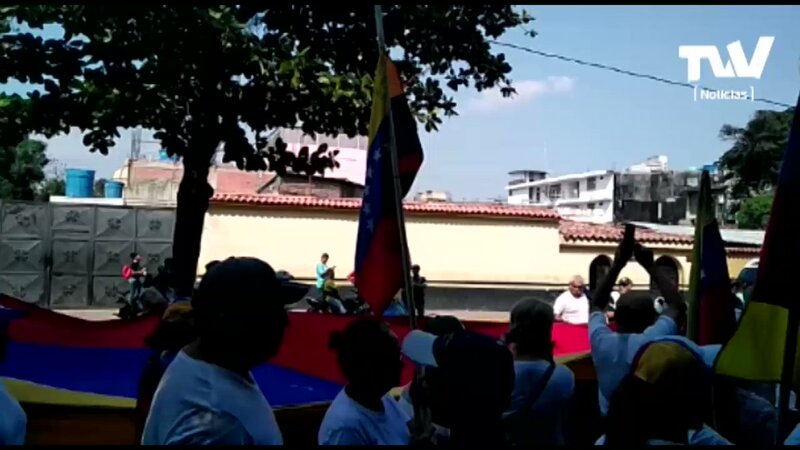 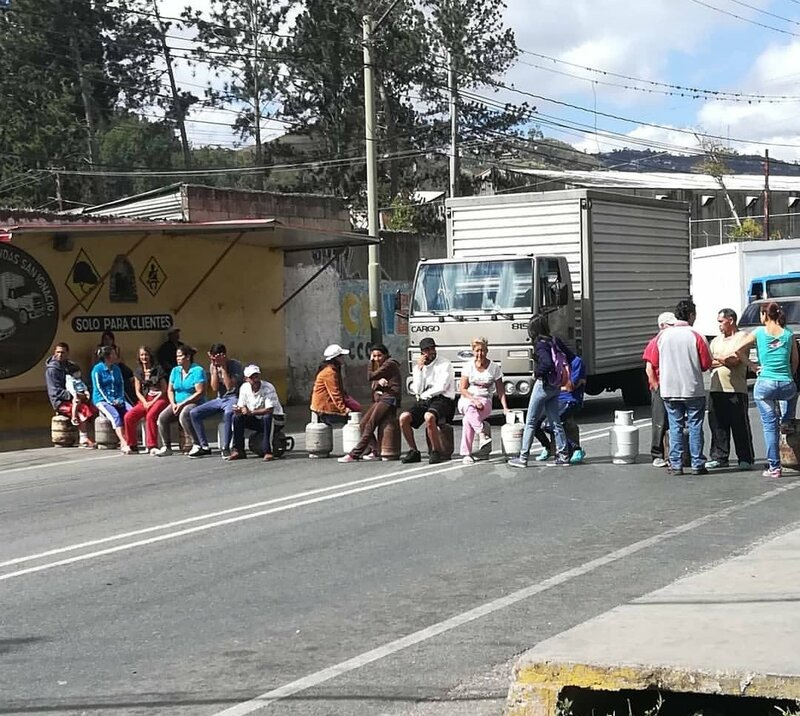 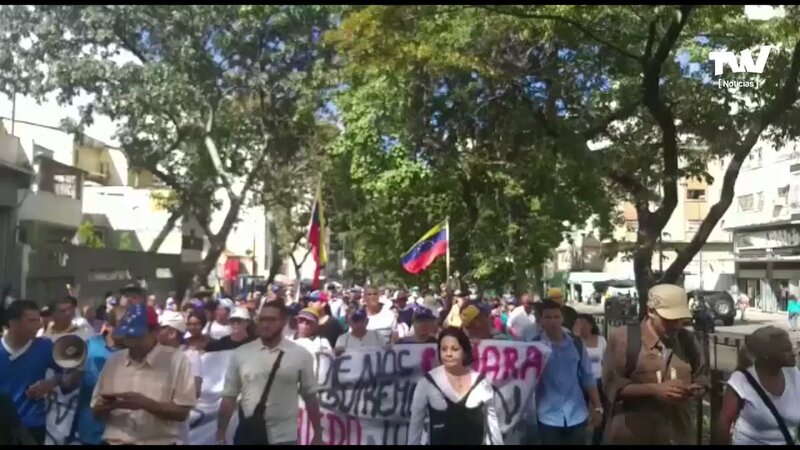 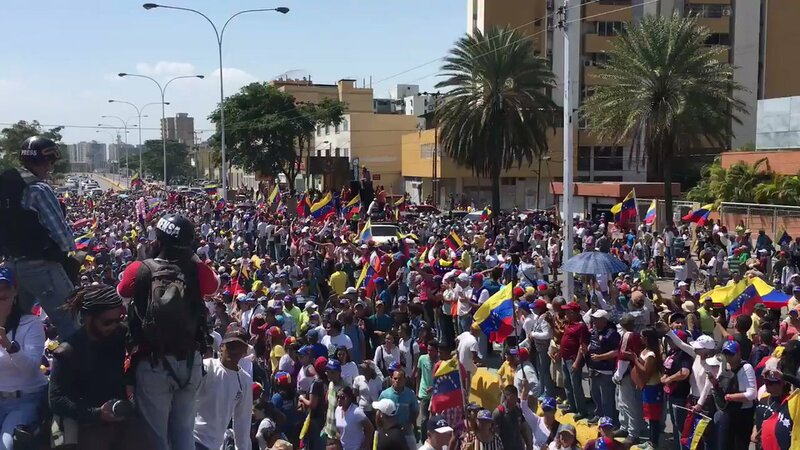 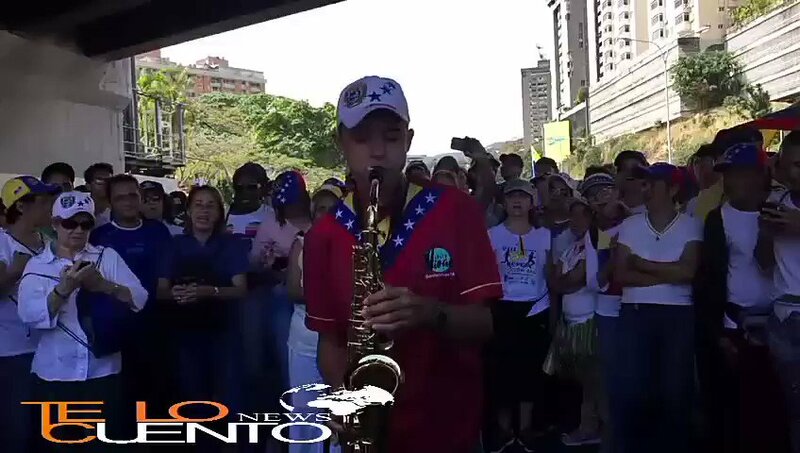 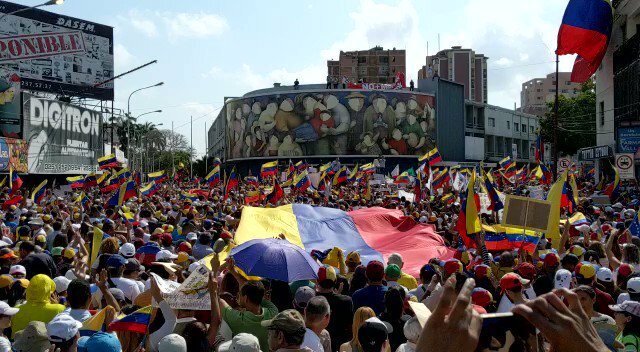 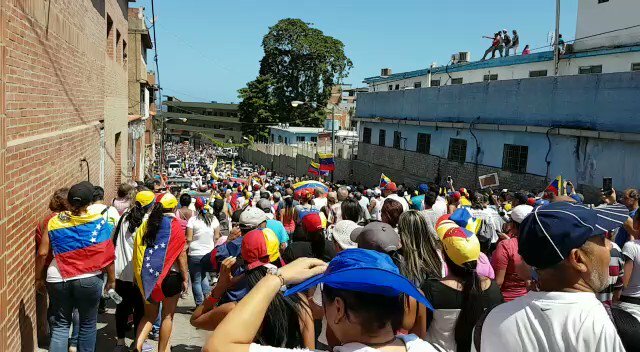 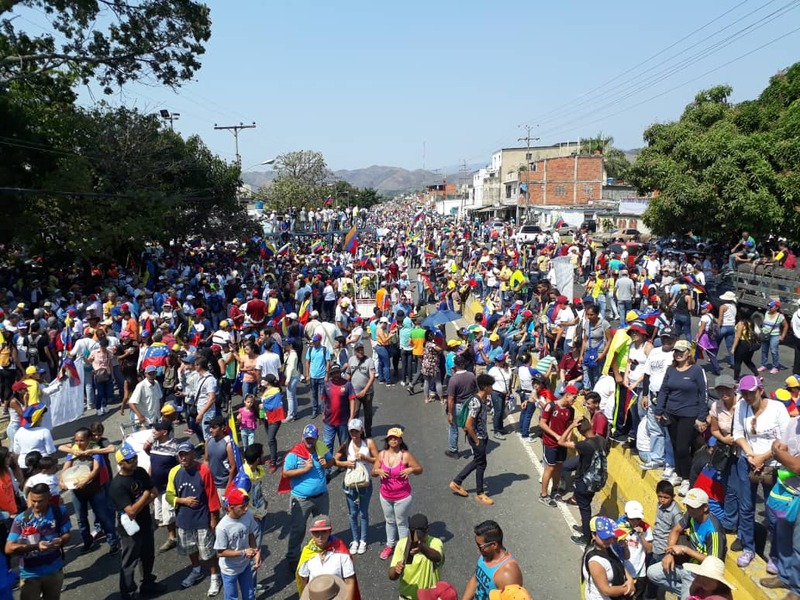 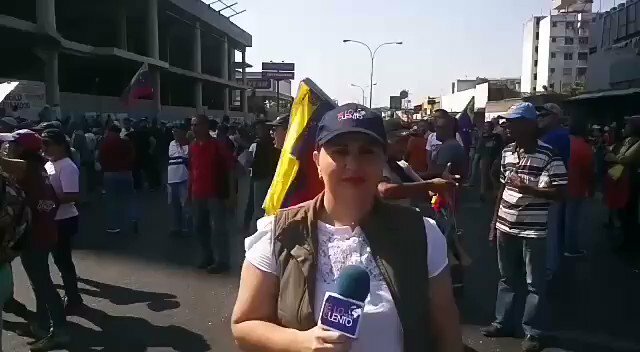 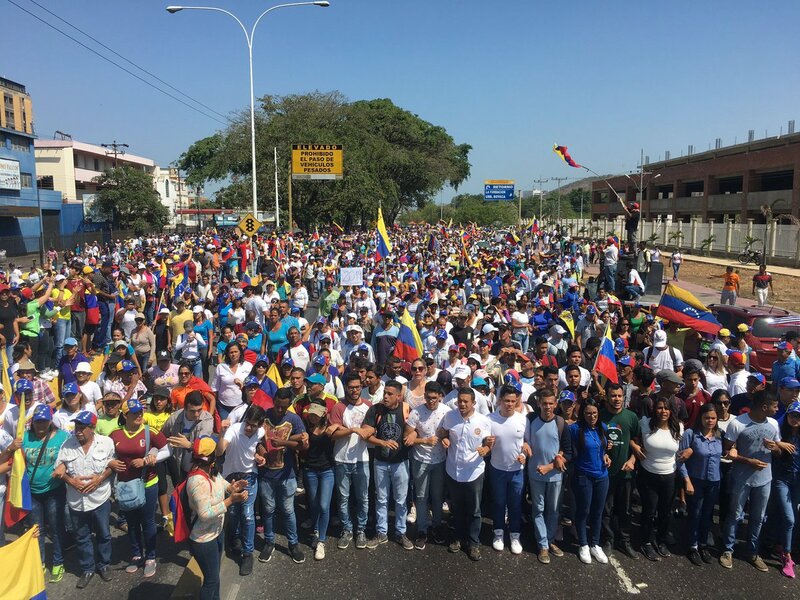 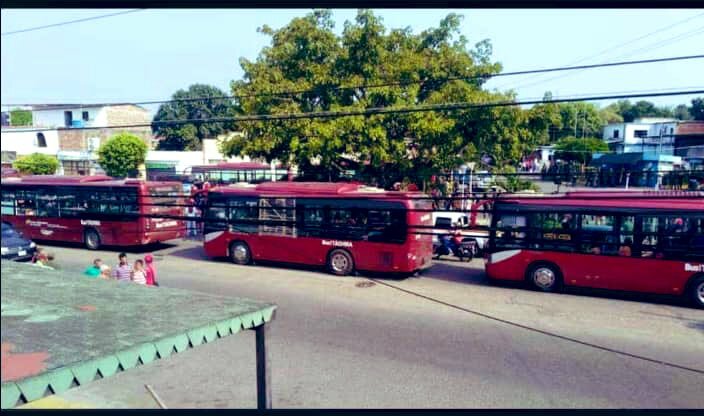 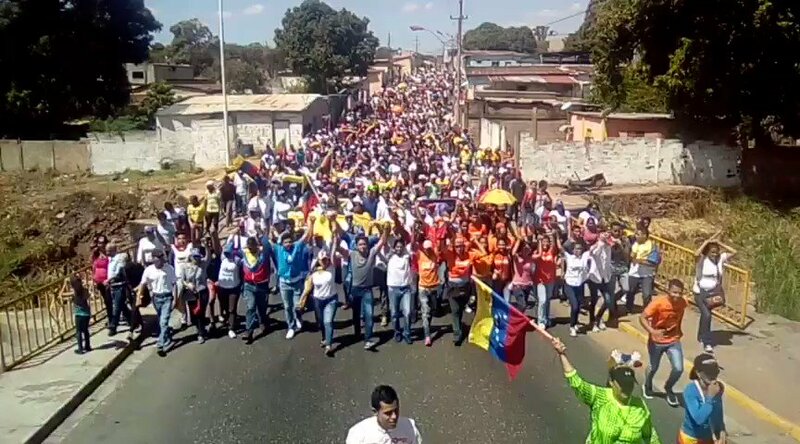 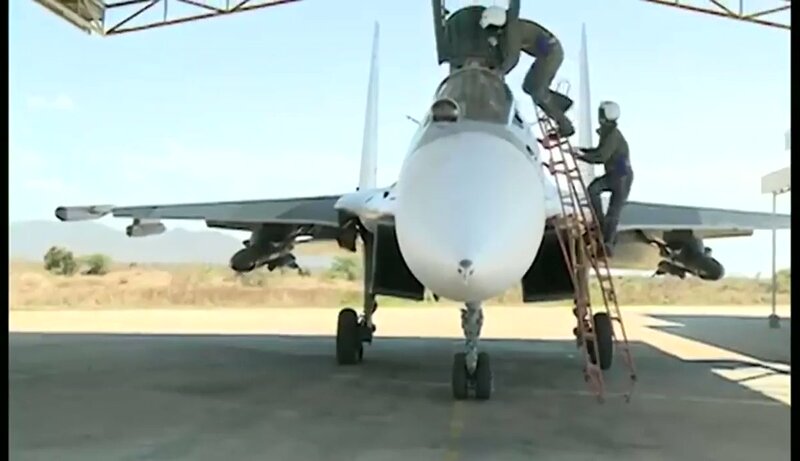 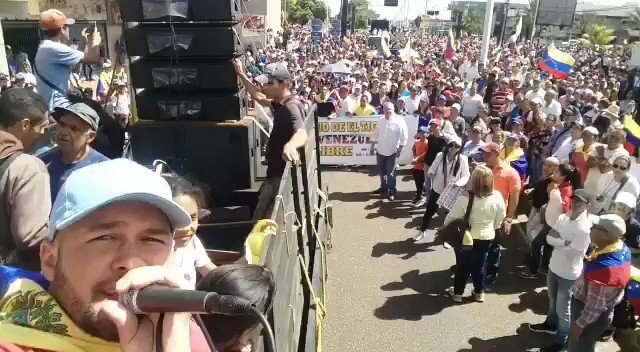 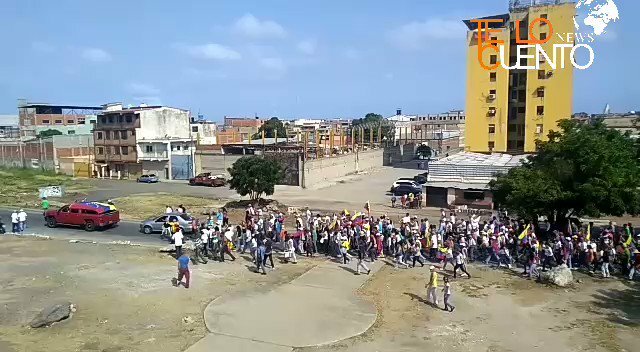 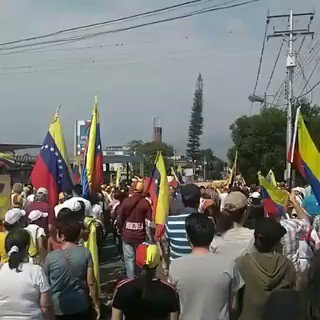 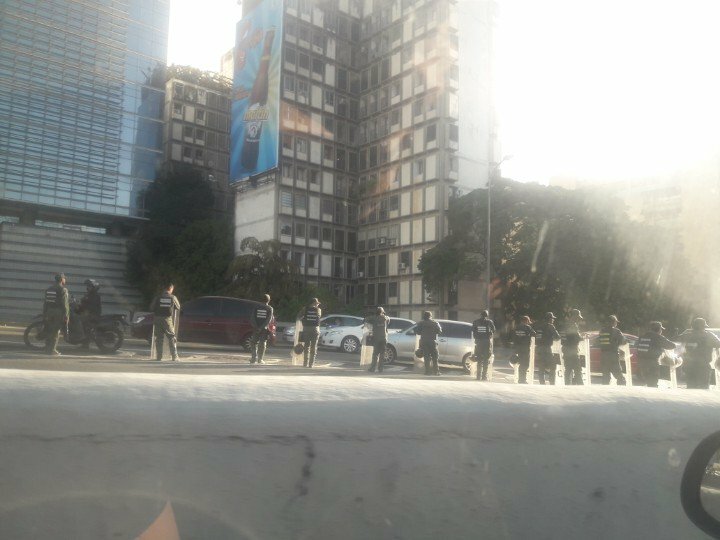 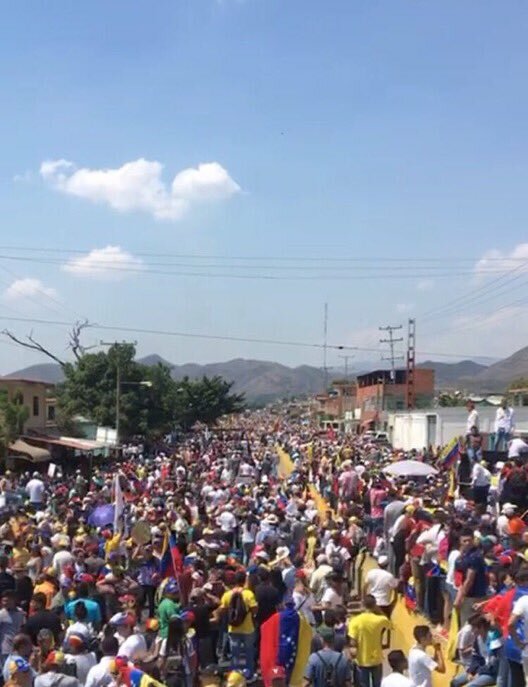 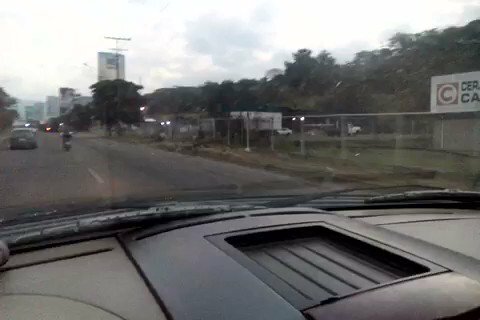 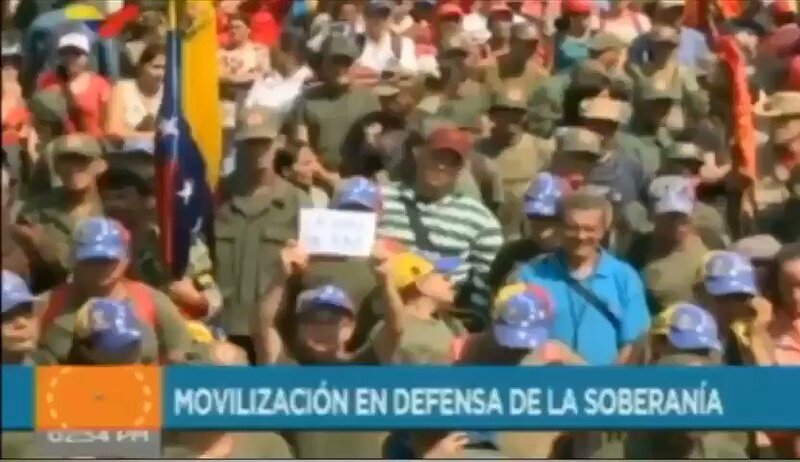 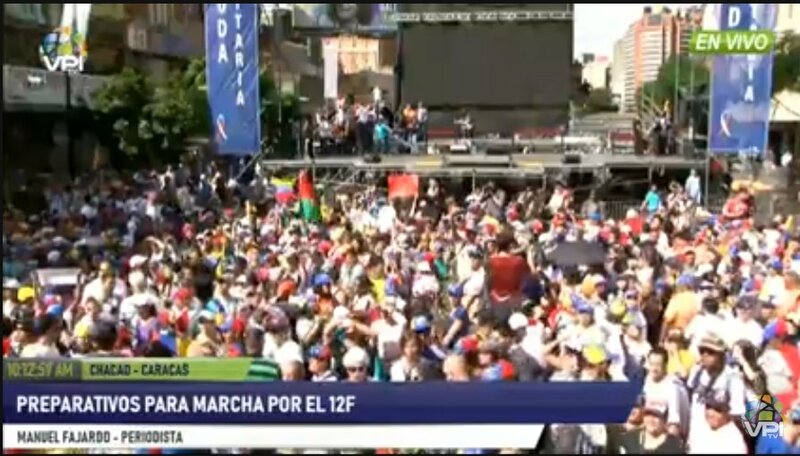 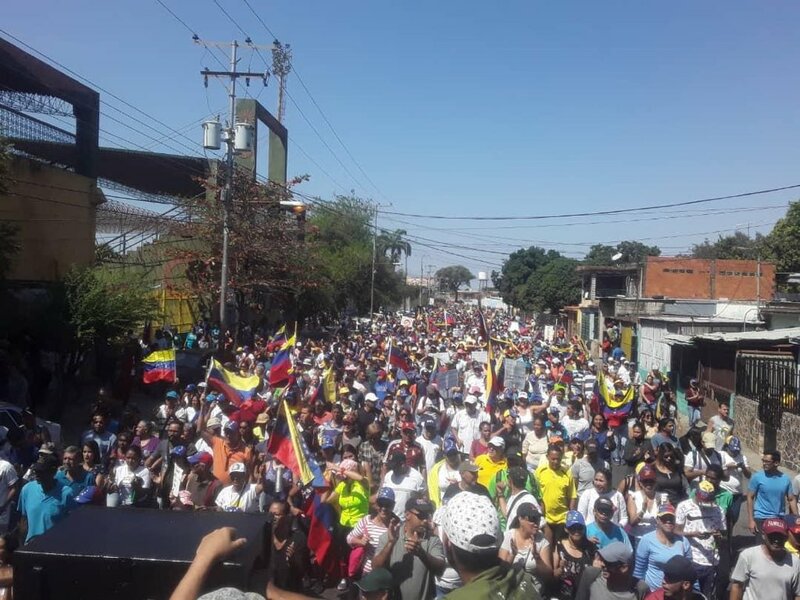 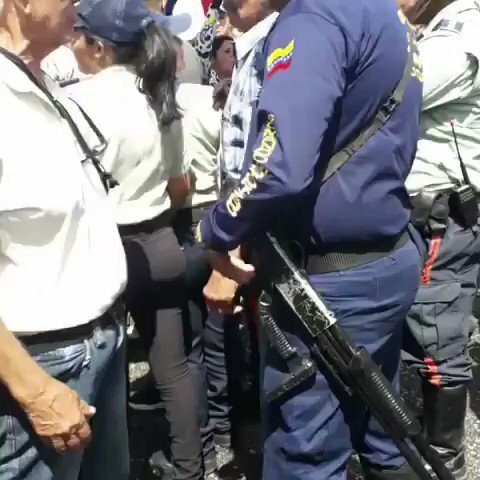 Units of TransTachira (public) are being used to transfer people to the act of pro-Maduro rally with Diosdado Cabello in Ureña, border with Colombia in rejection of what they call "International intervention"
A video taken this morning shows a Venezuelan S-125 Air Defence support convoy passing trough San Cristobal in Táchira. 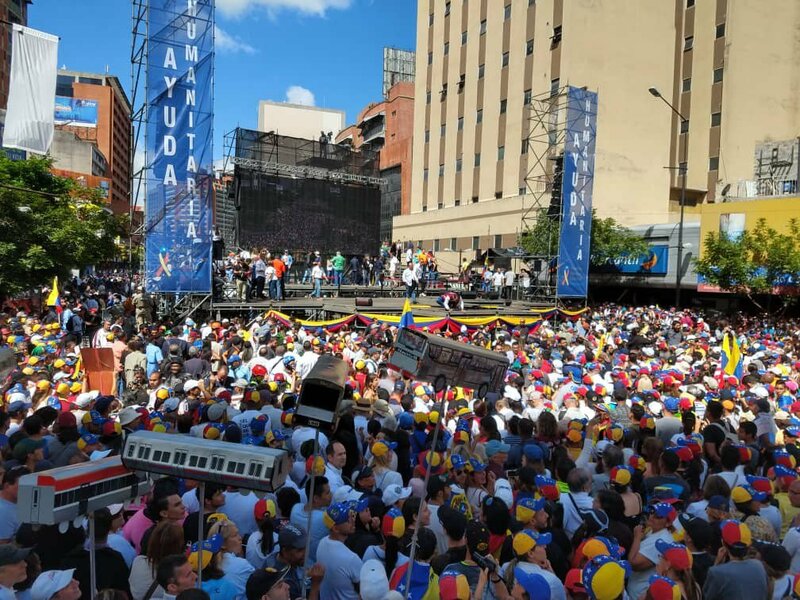 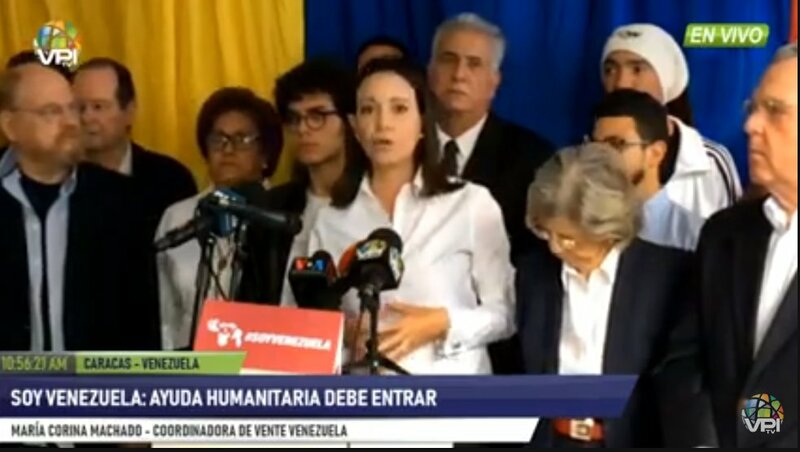 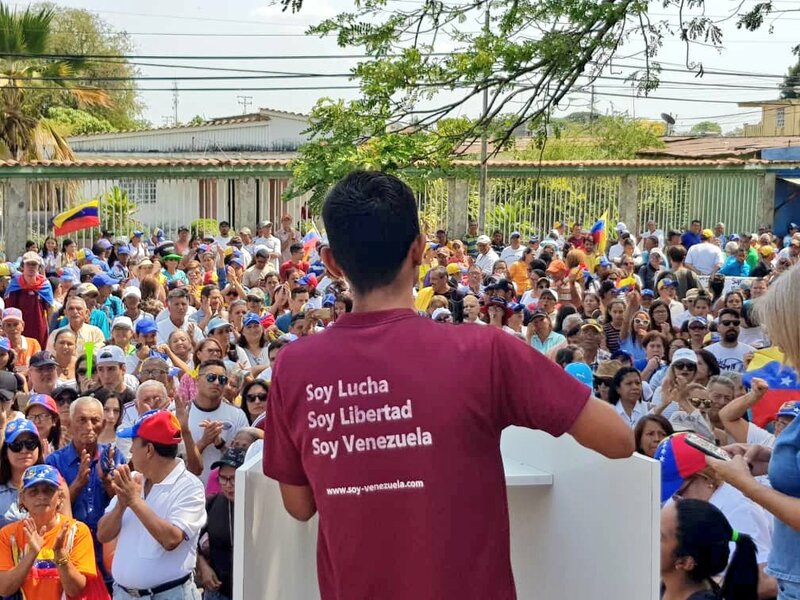 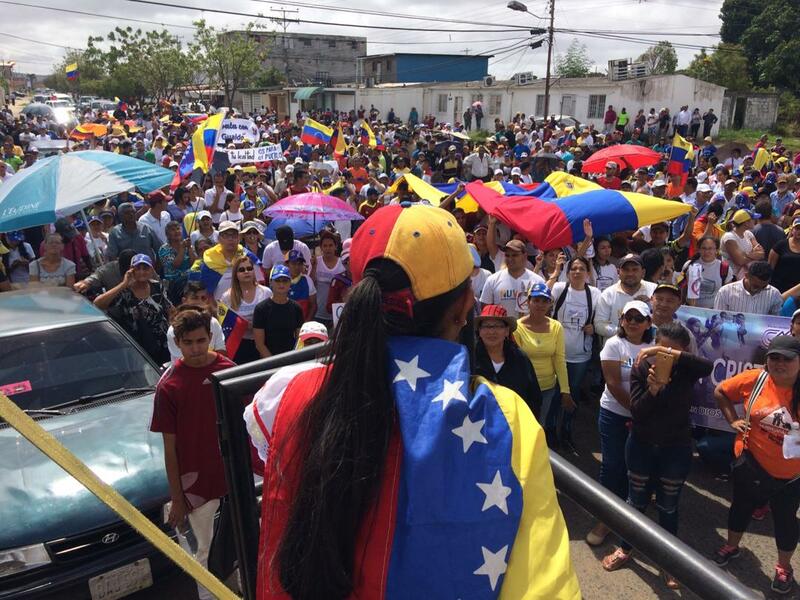 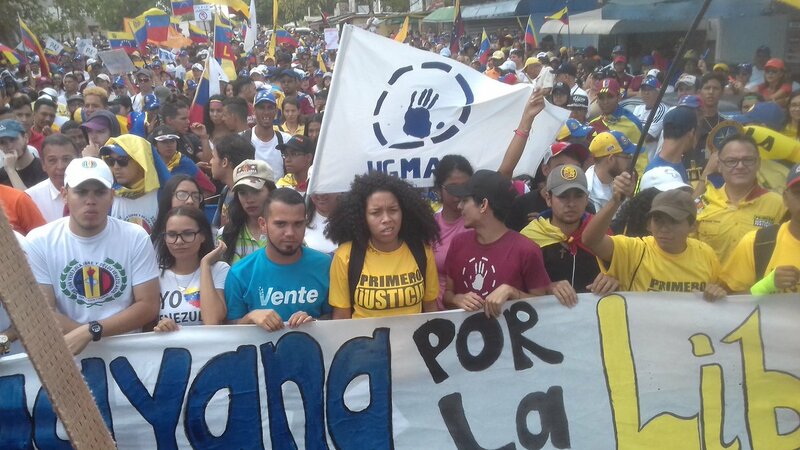 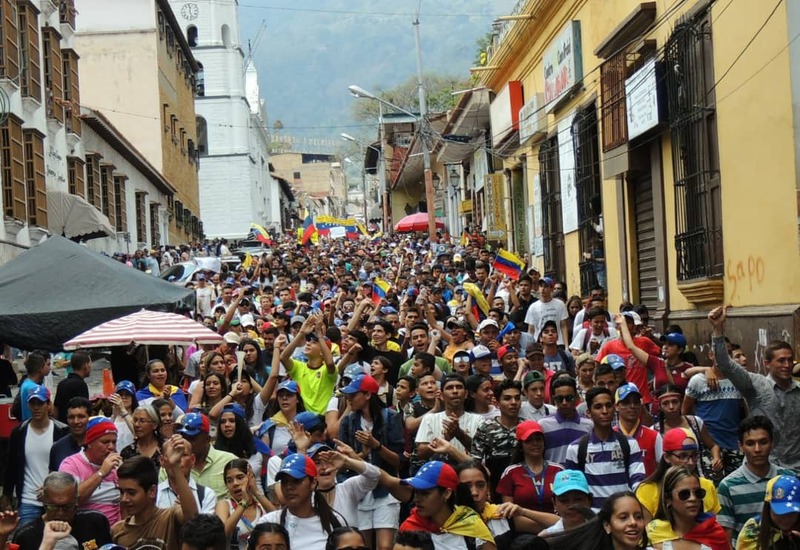 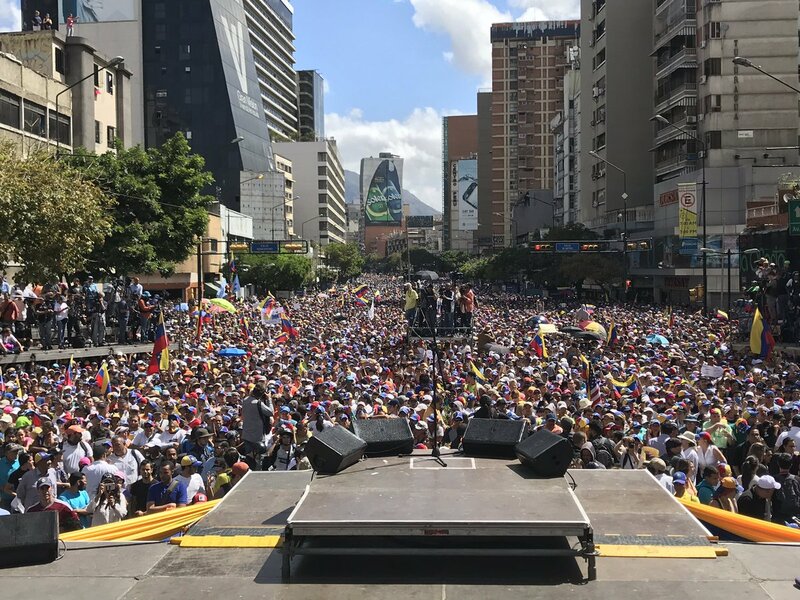 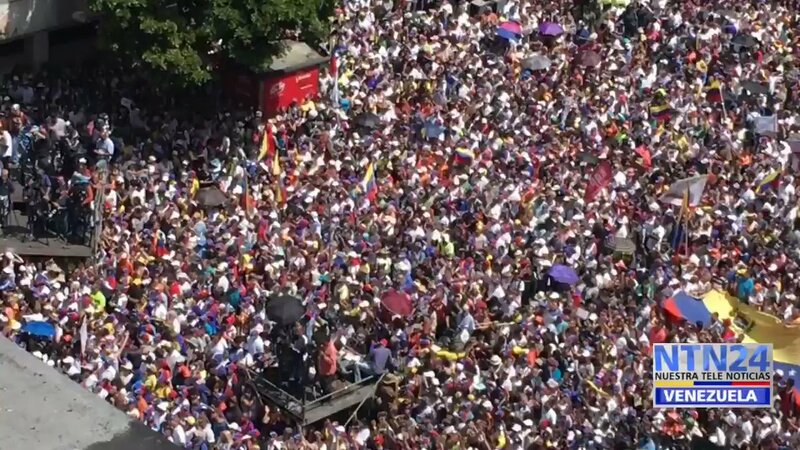 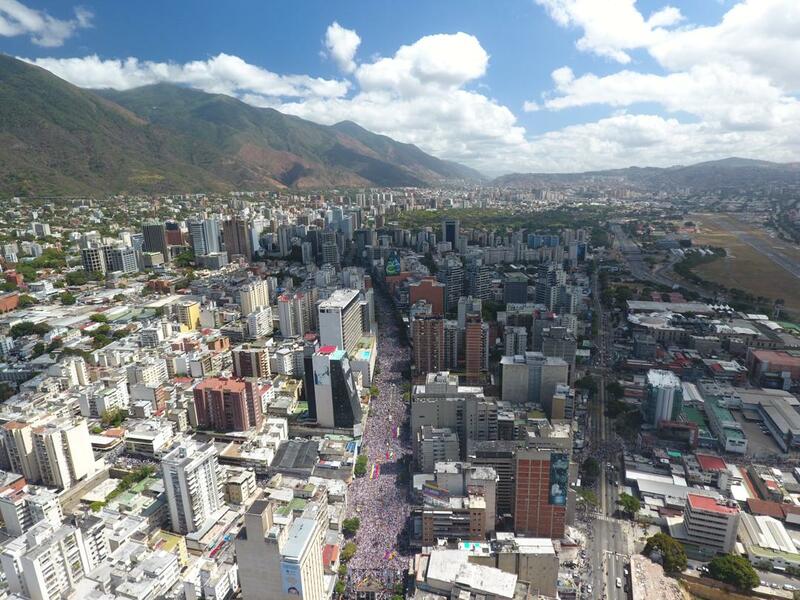 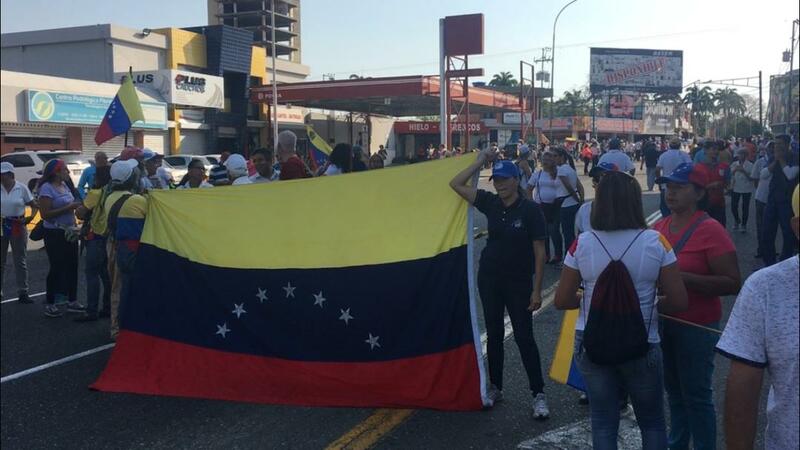 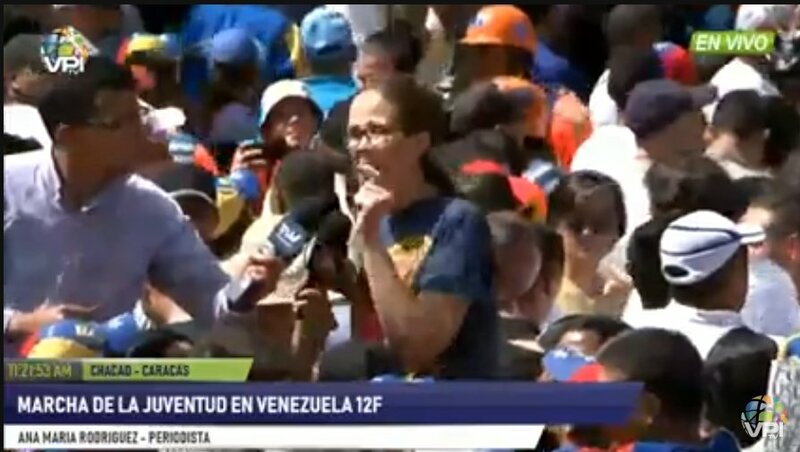 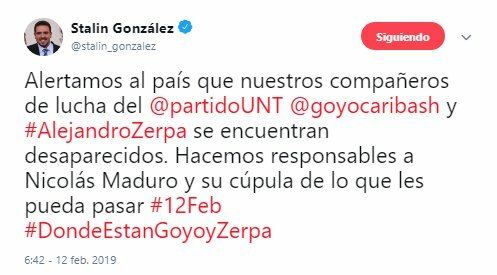 Coordinator of @VenteVenezuela, @MariaCorinaYA: "Let no one be wrong, there is no possibility of believing that our Forces will stop, there is no turning back, we reiterate our recognition of Juan Guaidó as the only President." 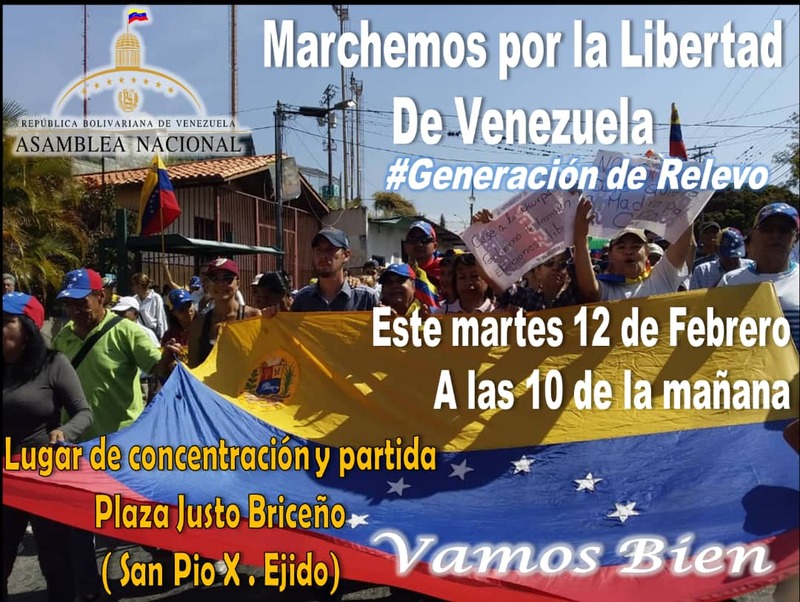 Call to protest this 11Feb in Ejido. 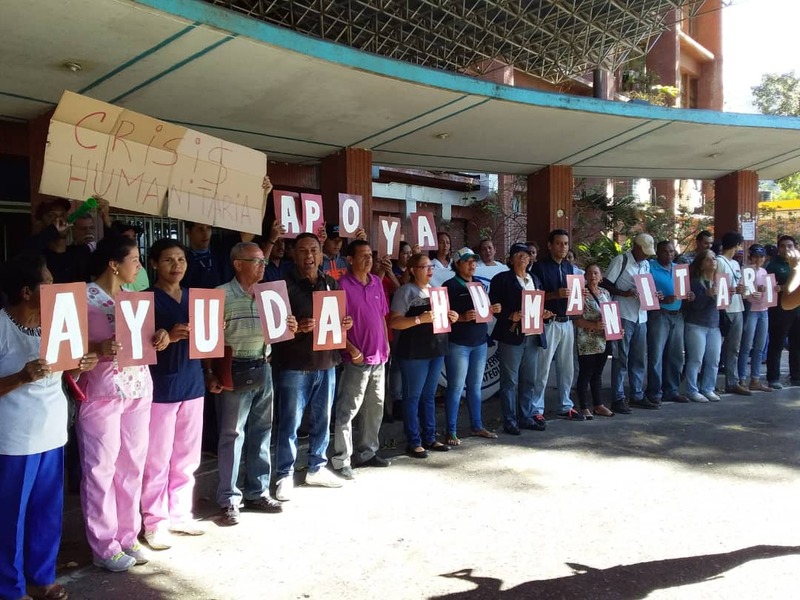 Medical staff of hospital Dr. Luis Razetti of Barcelona protest to express their support for the entry of humanitarian aid. 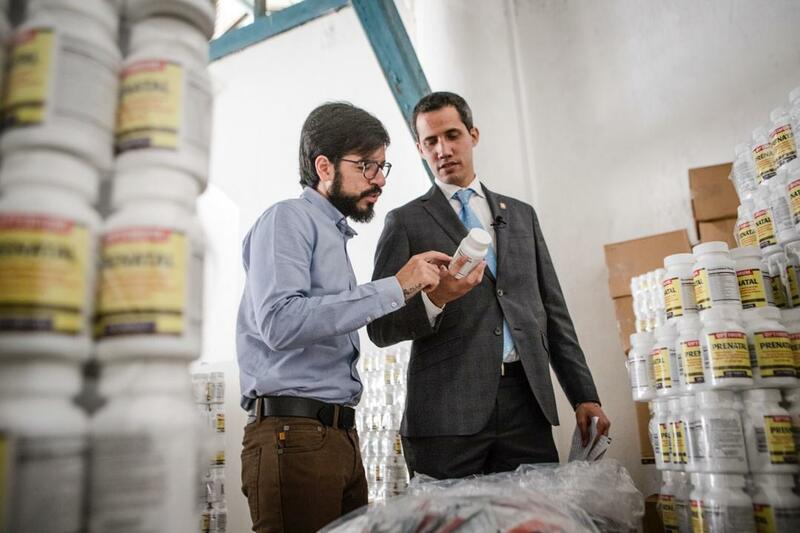 They also reiterate the serious crisis that the health sector is experiencing throughout the country. 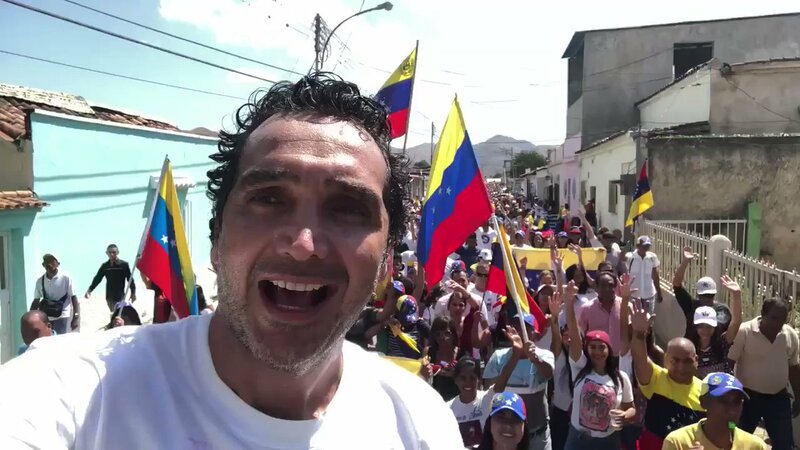 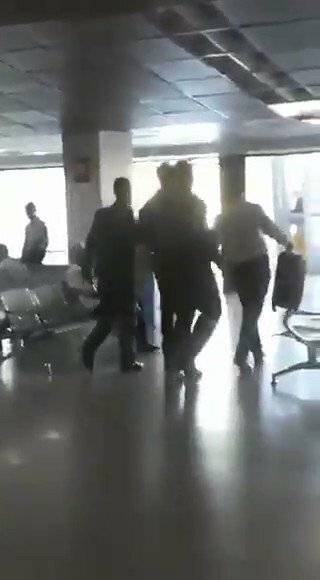 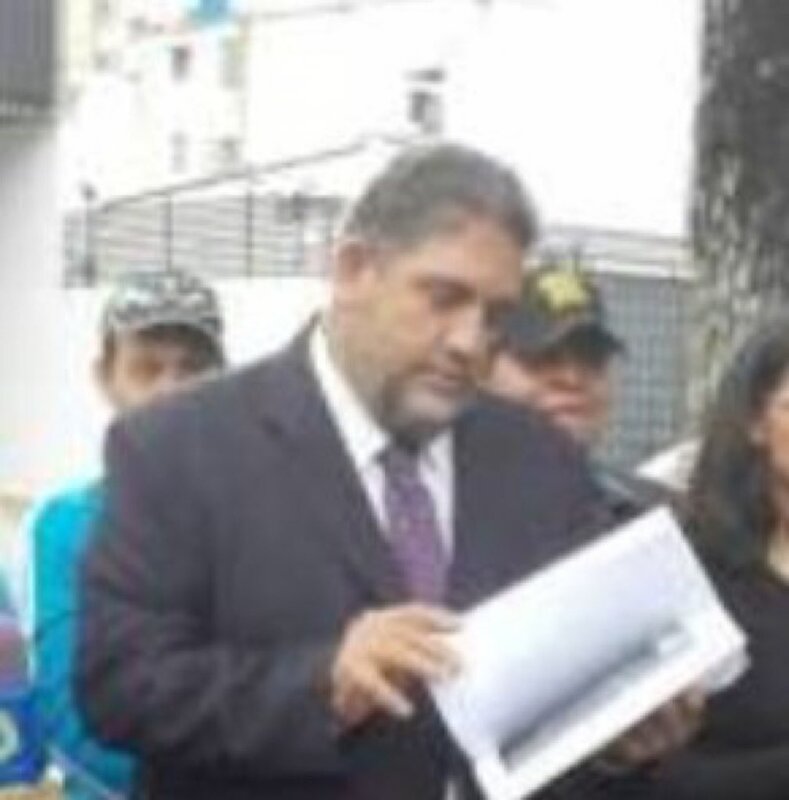 Venezuelan politician Leocenis García (@LeocenisOficial) is arrested at the Maturín airport.